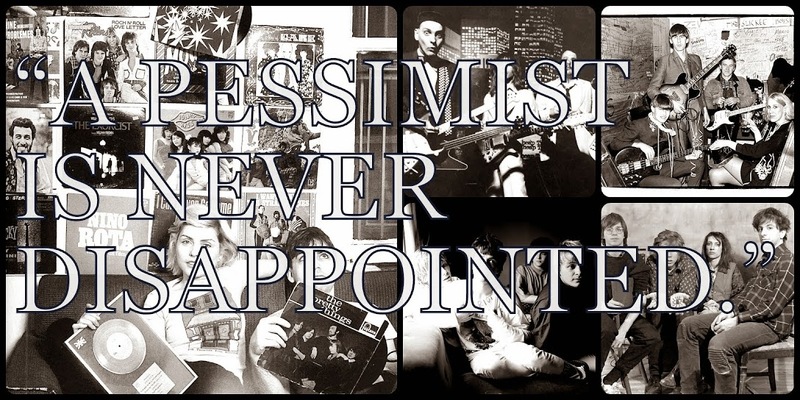 A Pessimist Is Never Disappointed: New Deers Single Is Here To Rock Your Socks Off! A new single by Deers means it's time to dance. Or party. Or whatever you want. The tune, from the "Barn" single, is all slinky vocals and hooky riffs. Part early Pixies, the cut is instantly catchy and infectious -- like all the Deers cuts so far -- and yet another smile-inducing tune from this (now) four-piece. 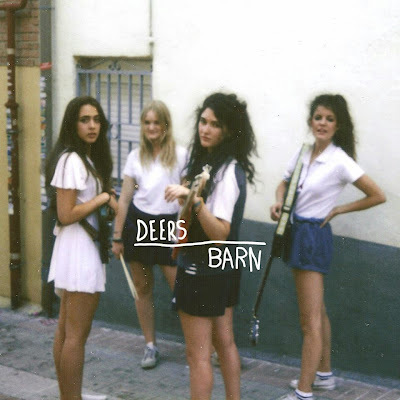 Follow Deers on their Facebook page here.